The Supreme Court made a 6-2 decision earlier today in Gobeille v. Liberty Mutual, ruling that Employee Retirement Income Security Act (ERISA) preempts Vermont’s All Payer Claims Database (APCD) statute regarding self-funded insurance plans. "The Colorado All Payer Claims Database (CO APCD) remains an important tool to inform and advance the Triple Aim goals of better health, better care and lower costs by providing transparent information about health care prices, spending and utilization. Including ERISA self-insured employer claims in the CO APCD enhances our state’s ability to provide transparent information to improve health care. As such, CIVHC is currently working with Department of Health Care Policy and Financing (HCPF), the authorizing state agency for the CO APCD, to fully understand the impact of the Supreme Court decision in Colorado. Under the CO APCD rule change (10 CCR 2505-5, Section 1.200) that went into effect in 2015, CIVHC began receiving the first phase of self-insured employer claims in January 2016. These claims represent approximately 700,000 Coloradans, adding to the 3.5 million lives currently reflected in the database under Medicaid, Medicare and other commercial health plans. We are hopeful that the majority of Colorado employers will continue to see value in voluntarily submitting claims in order to identify ways to lower costs and improve care." 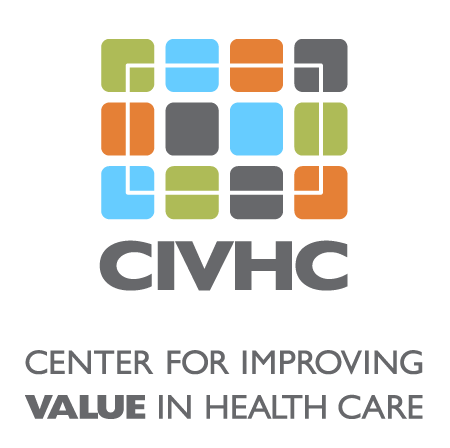 CIVHC will continue to partner with HCPF to ensure the CO APCD remains a valuable asset in support of health care transformation and in compliance with the Supreme Court ruling. As we learn more about the impact of the rule on the CO APCD we will continue to provide additional information. A summary of the case can be found on the SCOTUS blog and the final decision is available here.